You will need a verified paypal account in order to sync your battle.net account. If you paypal account is already verified, then just ignore this update. Otherwise, go hereto see how to verify your account (you will need a credit card or bank account already linked to paypal). See the below instructions and if you get stuck, try adding your bank account or a credit card to get Battle.net to sync with your paypal account. 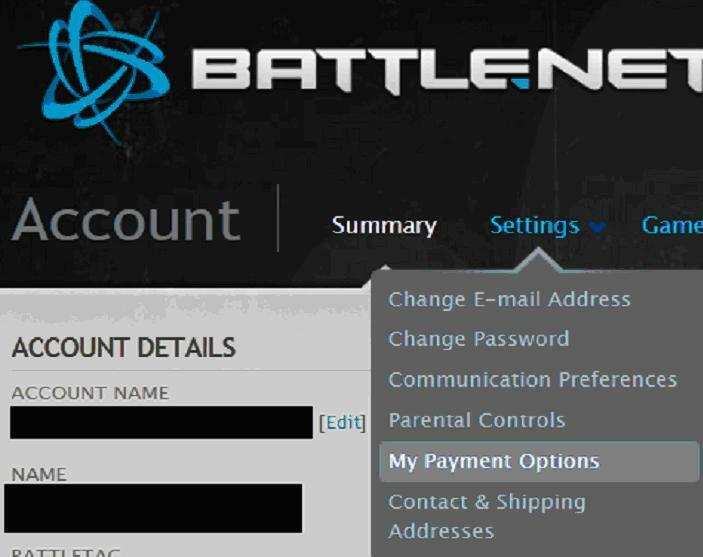 Access Battle.net Payment Options under Settings. 1- Your current balances for all currency types. 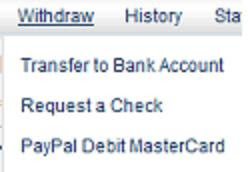 Keep in mind that this is NOT your paypal account balance! When you cash out, you are NOT accessing your blizzard account balance. You make a decision when you post an auction as to whether it will go to your blizzard balance or paypal account. 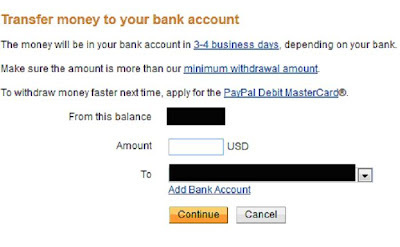 If it goes to your paypal account, then you will be able to "cash out" from paypal. If you have money in your account balance and want to "cash out," then you'll want to buy something on the RMAH with this money and resell it, but use the paypal cash out option instead. 2- Your billing address which Blizzard uses for your battle.net account. 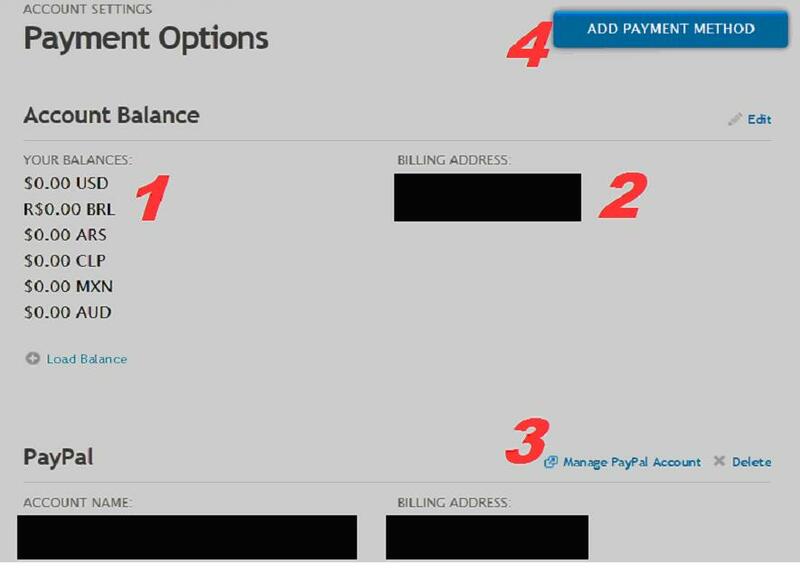 3- Paypal options. Beneath this link is your paypal account name and billing address. 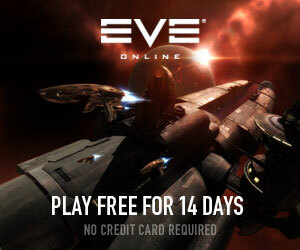 4- Add a payment method. This is for adding a new paypal account. To get started, click on the Add Payment Method. 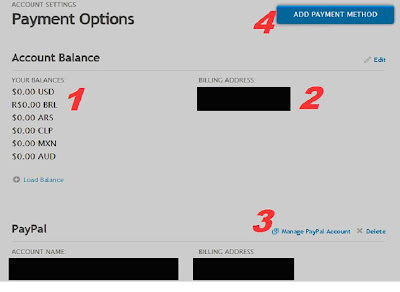 From there you can log in to paypal and assign your account, or create one from scratch. If you need to create an account, then you will need your bank account information (have a check ready for the routing number and bank number). FYI: You need a bank account with EXACTLY THE SAME name listed as the paypal account. Which need to EXACTLY MATCH the name on the bank account you are withdrawing money to. This is what the account overview page looks like once you are all set up. Once you start earning money in Diablo 3, it will be transferred into your paypal account. Here's how you cash out. Mouse over withdraw and then select transfer to bank account. Here you can select the amount you want (usually you cash out everything) to be sent to your bank account.